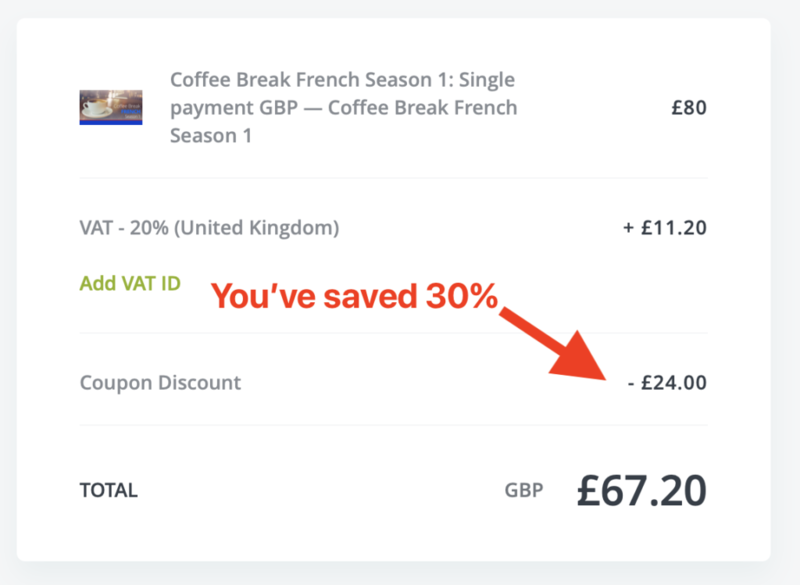 This holiday weekend you can save a massive 30% on all our Coffee Break, High Five and One Minute Language courses. 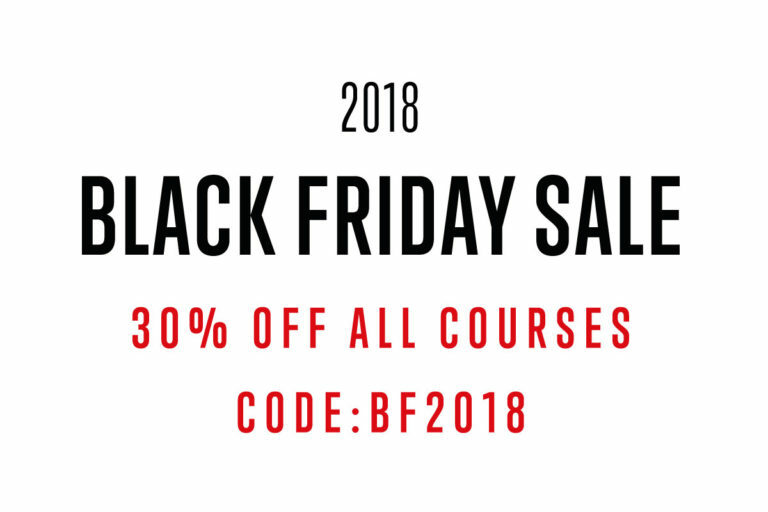 Just use coupon code BF2018 at checkout and start learning today! The coupon code is valid from 12:00pm UK time (7:00am EST) on Thursday 22nd November until 12:00pm UK time (7:00am EST) on Tuesday 27th November. 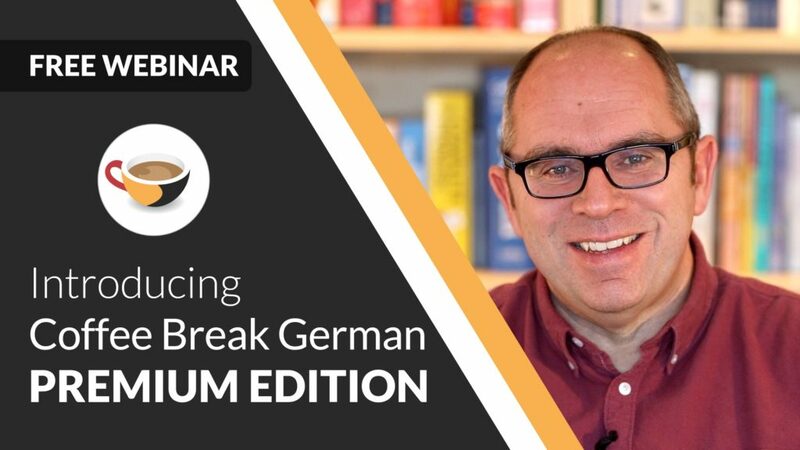 Our Coffee Break courses provide audio, video* and text materials to help you make faster progress with your learning. You can choose to purchase one season or save even more by purchasing a bundle. 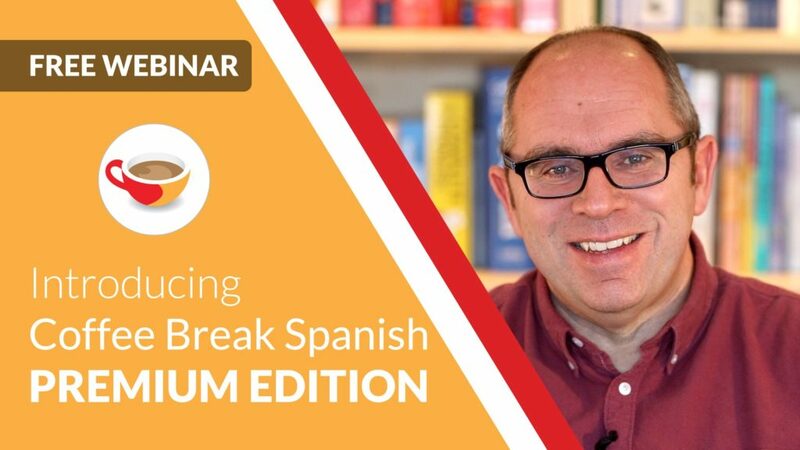 Currently Coffee Break French and Spanish are available in 4 seasons, Coffee Break Italian and German are available in 2 seasons and we have 1 season of Coffee Break Chinese. *Please note that video lessons are available for Seasons 1 and 2 only for the time being. The bonus materials for Seasons 3 and 4 include additional audio content and transcripts for all lessons. We’re giving away our entire learning library of Coffee Break courses to three lucky customers who purchase during our sale using coupon code BF2018. All customers who purchase using the coupon code during the sale will be automatically entered into the prize draw. 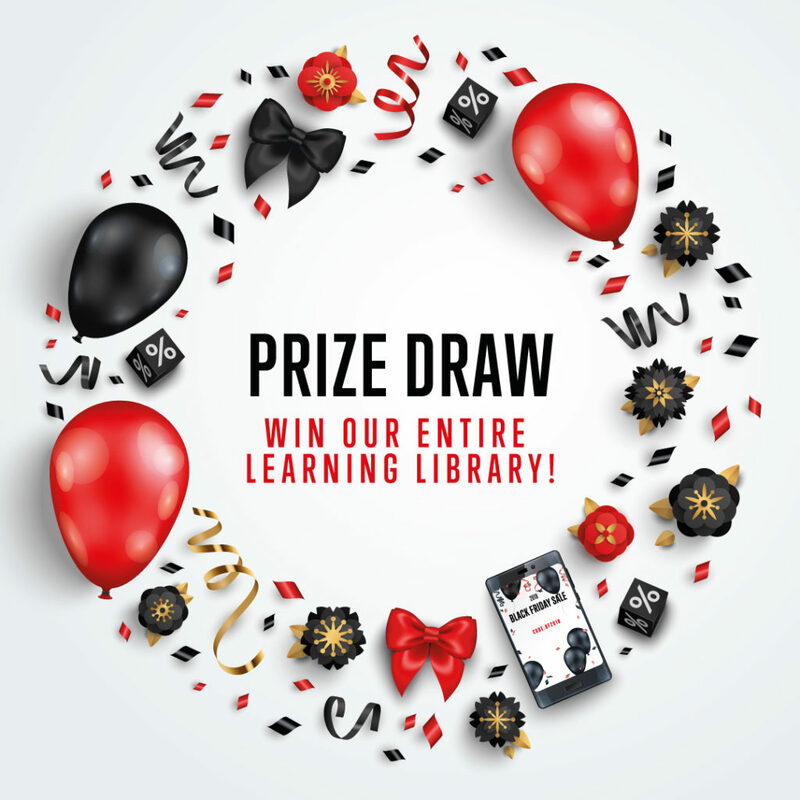 Winners will be announced on Wednesday 28th November 2018. Please note that you must apply the coupon code at checkout to ensure that you benefit from the 30% discount. No refunds can be given if the coupon code is not correctly applied. Follow the steps below. 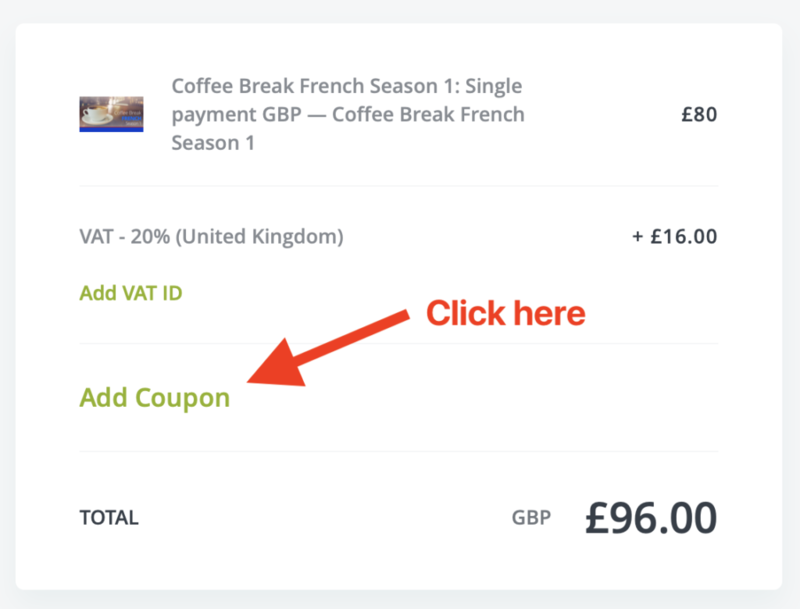 Having selected the course or bundle you require, go to the Checkout page and click Add Coupon as shown above. 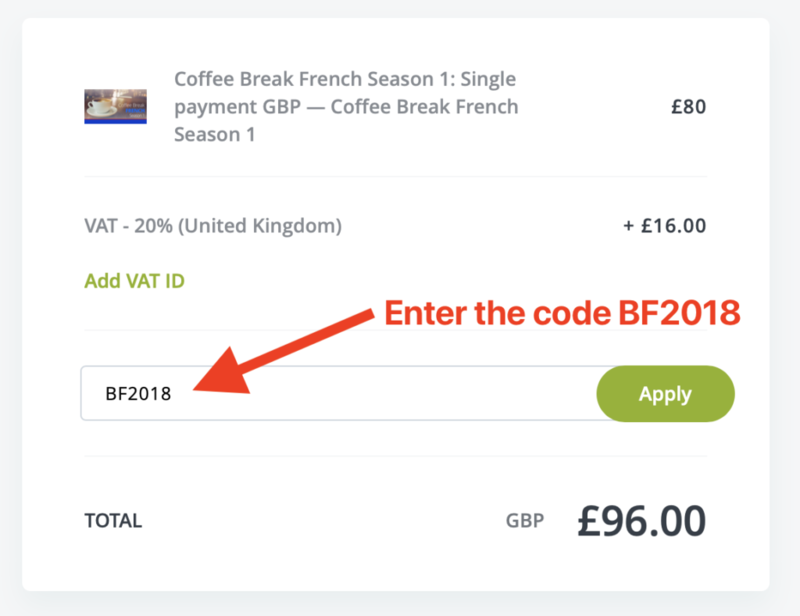 Enter the code BF2018 (no spaces) in the Coupon Code area and click the Apply button. The coupon code will be applied and you should now see the updated total price. 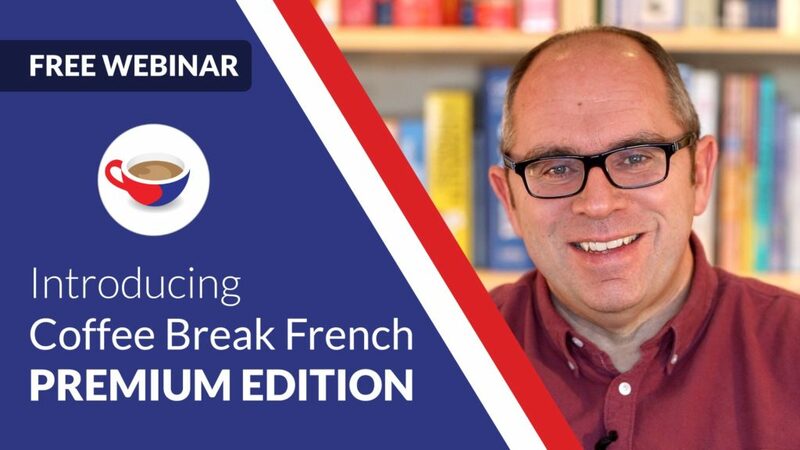 The example above demonstrates the coupon code process and we’ve used Coffee Break French Season 1 for this demonstration. Please note that VAT is applied based on your location at time of purchase, so anyone purchasing in the EU will pay VAT at local rate. VAT is not applied for anywhere else in the world. Not sure what the difference is between our free podcasts and our paid online courses? 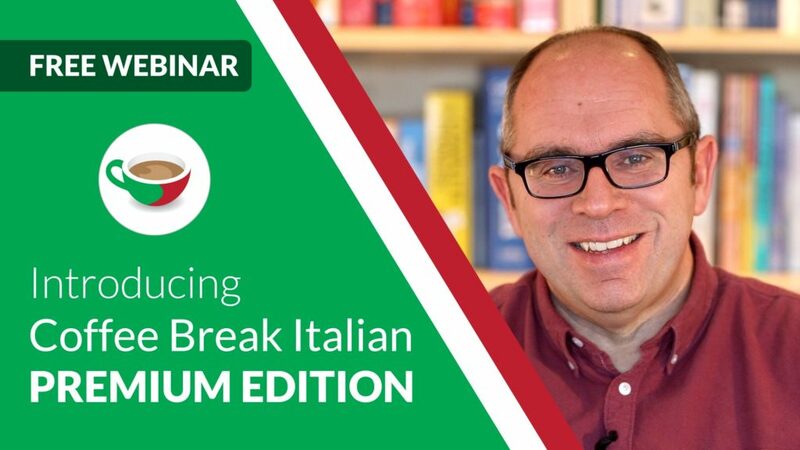 We’ve put together a 15-minute webinar to help explain what the premium version of Coffee Break courses involves. Choose your flavour by clicking on the appropriate button below! Don’t forget: our sale ends at 12:00pm UK time (7:00am EST) on Tuesday 27th November.